Google's Creative Lab internal division certainly has a diverse body of work. Between all the experimental apps and weird web tools released under the name, you can find entries that range from novel to straight-laced and back again. The latest addition to the catalog falls into the former category. 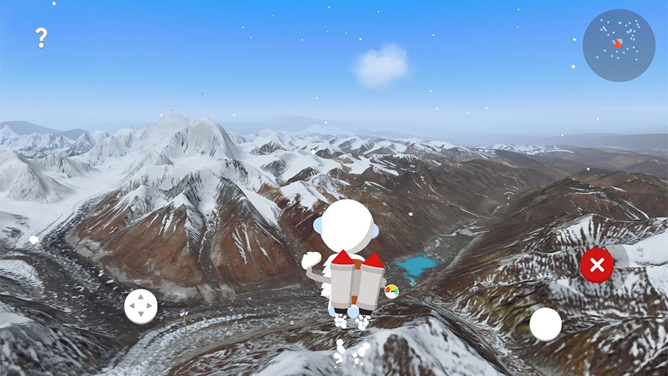 Verne: The Himalayas is a virtual tour of the world's highest mountain range, utilizing both Google's 3D satellite mapping technology and a cartoon abominable snowman. While my initial impressions of Creative Labs as a speaker company weren't so great, the company made me a believer in the Roar brand with the first speaker to carry the namesake. After the Roar 2 came out and once again impressed, I knew this would be one to keep an eye on moving forward. So when the iRoar ($370) was announced — the self-proclaimed "most intelligent speaker on the planet — I knew I had to check it out. Is it better than its successors? Without a doubt. It's sleeker and smarter, but most importantly: it sounds better. Back in June of last year, I took the Creative Labs Sound Blaster Roar for a spin (and loved it). When Creative pinged me about the Roar's successor, I naturally couldn't wait to get my hands on it - and with a tagline like "Smaller, Lighter, & Sexier," I hoped that it would be even better than its predecessor. Spoiler: it is. This thing is legit. And for a starting price of $170, it's hard to deny that it's one of the best speakers around right now. From an aesthetic standpoint, the Roar 2 looks a lot like last year's model. No surprise there, really - what would be the point of completely changing the design and keeping the same name? Today's Amazon Gold Box deal of the day can help anyone in need of a portable Bluetooth speaker save quite a bit of money. 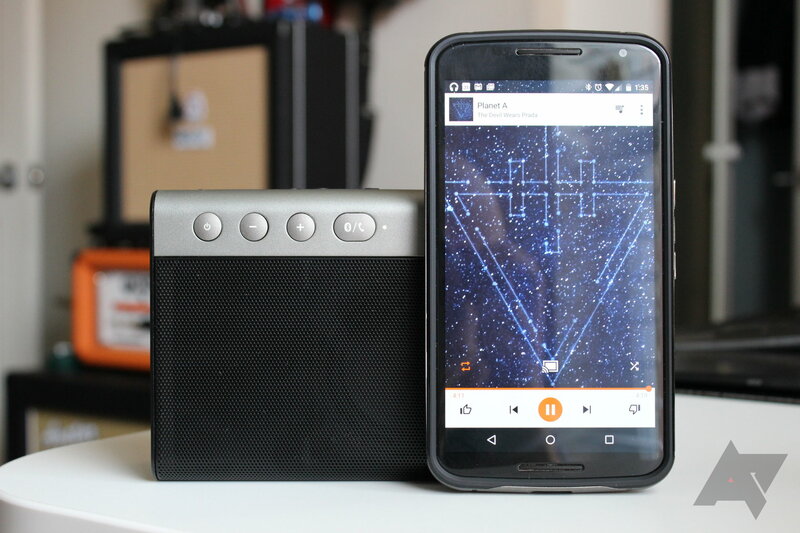 Creative Labs' Airwave speakers are currently reduced down to just $29.99. This is a savings of $70 off the MSRP. That's right, 70%. You don't see discounts like that often (or at least not as often as we'd like). The Airwave is available in five colors, but only three are going for $29.99: a grey that looks pretty black, a blue that looks kinda purple, and black & white. The pink and green models are not included. Color aside, each option can pair with a device using NFC.